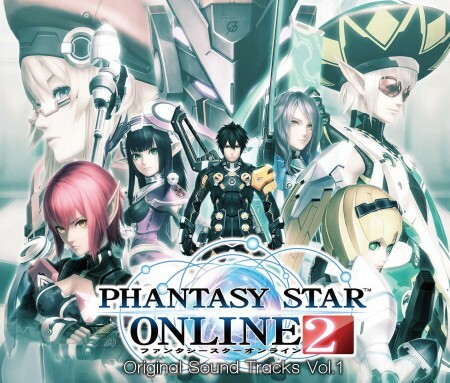 The moment you’ve been waiting for, the official announcement of the Phantasy Star Online 2 Original Soundtrack. Volume 1 contains music from Naberius to “Amduskia”, along with item codes for room items and music discs. You can pick up this 3 Disc CD Set when it goes on sale October 30th, 2013!